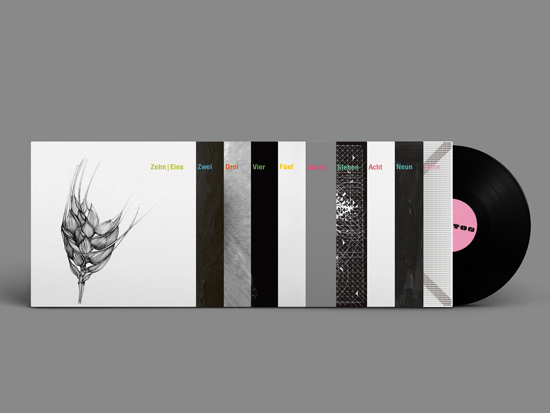 Bundle of all 10 reissued 12" records (no limited box). The thirty tracks of Ostgut Ton | Zehn on ten individual 12" records. The records are housed in ten picture sleeves but they come without the first issue limited box.